It just wouldn’t be a British summer without the gentle thwack of ball on racquet, would it? Thankfully, one of the most iconic events in the British sporting calendar, Wimbledon, is now here so tennis aficionados can get their fix of on-court action for the first two weeks of July. As you’d expect, the sport takes on an added dimension of excitement when viewed from Murray Mound, but making it to the All England Lawn Tennis Club can be a daunting prospect amid all the mayhem. Here are a few tips on how to get to Wimbledon without any of the stress this summer. Driving directly to the event is perhaps still the fastest option for arrival – but then there’s still the tricky matter of parking. For the weeks surrounding the event, car parks inevitably reach capacity and enterprising local residents rent out their driveways for upwards of £40 a day, which can cause a strain on the wallet and the stress levels if you have a deadline to make. What’s more, getting behind the wheel limits your allowance of Pimm’s at courtside, so it might be better to leave the motor at home. Regular bus service 493 stops at the Wimbledon Lawn Tennis Museum, which is right in the thick of things, but during the tournament extra transport is laid on to cater for the heightened demand. There’s a shuttle bus from Wimbledon town centre that leaves every few minutes, while there are other options departing every 30 minutes from St Pancras, Euston, Baker Street, Marble Arch and Victoria. Both are paid services and tickets must be purchased prior to travel. Two stations serve the All England Lawn Tennis Club, both of which are on the District Line and both of which tend to become almost unbearably overcrowded during the mania of the tournament. Southfields (positioned to the north of Wimbledon) is around a 20-minute walk from the courts, while Wimbledon Park is slightly further at approximately 25 minutes away, but entails a more picturesque ramble through the green space it’s named after. Expect thronging crowds and significant delays at both. Wimbledon Station is undoubtedly the biggest public transport hub in the region. Served by three different lines (Southern, Southern Railways and Thamesline), it’s located to the south of the Club next to Centre Court Shopping Mall. From here, it’s a brisk 25-minute walk to the action. For those arriving from out of town, this could prove to be the most attractive option, especially as you won’t be affected by traffic delays on the road. Undoubtedly the easiest option is a private hire vehicle. Even with the additional public transport, travel to Wimbledon can be a nightmare to get to because of the crowds and traffic, so why not sit back, relax and let someone else watch the road? 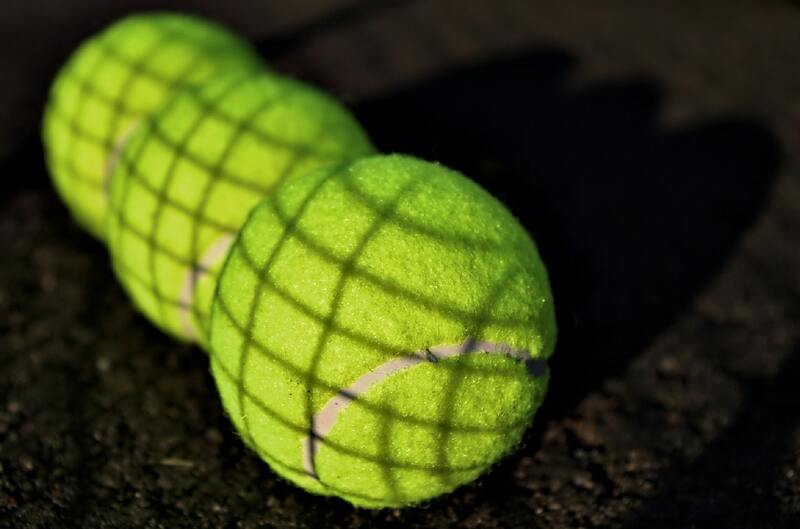 At Green Tomato Cars, we have years of experience in servicing journeys to and from the All England Lawn Tennis Club, as well as other major sporting venues such as Twickenham and Ascot, so we know our way around a crowd. If you need to get to the match post-haste and crave a hassle-free experience, we’re here to help.